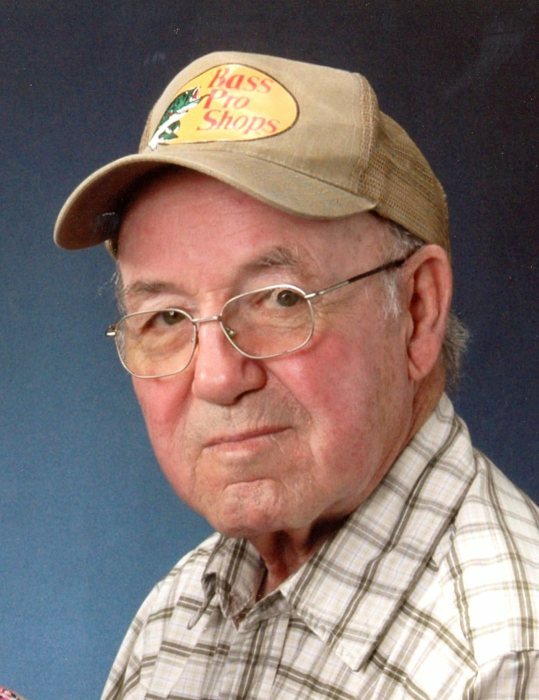 Walter Roy Sr., 76, of North Vernon, passed away at 6:00 p.m. on Wednesday, January 23, 2019, at Our Hospice of South Central Indiana Inpatient Facility in Columbus. Born November 19, 1942, in Liberty, Kentucky, he was the son of Fred and Elizabeth (Black) Roy. He married Sue Ann (Porter) Roy on March 25, 1967 in North Vernon; she preceded him in death on March 6, 2018. Mr. Roy worked in construction for a power plant in Madison and was part of the Labor Union 741. He enjoyed fishing. He is survived by his sons, Walter Roy Jr. of Noblesville and Michael Roy of North Vernon; brothers, Roscoe (Sonya) Roy of Texas, and Dallas Roy and Clarence Roy, both of Aurora; sisters, Shirley (Sam) Fultz, Edna (Ronald) Tefteller, Aline (Walter) Harris, Nina Whitlock, and Sherry Tye, all of Texas, Velma (Ceburn) Tyler of North Vernon, and Wanda (Ray) Reynolds of Noblesville; and grandchildren, Megan Marie Roy of North Vernon and Shane Roy of Noblesville. He was preceded in death by his parents; wife; brothers, Archie and Garvis Roy; and sisters Cindy Mulford and Diane Soria. A funeral service for Mr. Roy will be held at 1:00 p.m. on Monday, January 28, 2019 at Dove-Sharp & Rudicel Funeral Home and Cremation Service with Bro. Ceburn Tyler Jr. officiating. Family and friends may call from 10:00 a.m. until the time of the service. Burial will be at Cliff Hill Cemetery in Versailles. Memorials may be made through the funeral home to the American Cancer Society.